Don’t waste money on per student license RTO learning resources! Get your unlimited student license for CHC30113 Certificate III in Early Childhood Education and Care Resources and Assessment Tools from Compliant Learning Resources Today and SAVE! The CHC30113 Course Training Materials have been developed by instructional design professionals from Qualitas, to ensure that your RTO can deliver engaging, quality vocational education and training to your students! This CHC30113 Certificate III in Early Childhood Education and Care Assessment Tools package comes with easy to follow templates, comprehensive mapping matrix that clearly maps each task against unit requirements and detailed assessment instructions for both the assessor and the student. The templates will include a resource list, delivery schedule, self-paced guide and research guide. These templates will serve as your base to plan your training and delivery schedules. These vocational training resources are supplied in editable Microsoft Word format which enables you to rectify and contextualise the materials to fit your learning cohort needs. The CHC30113 Certificate III in Early Childhood Education and Care training materials from Qualitas are flexible and can be used for online training, practical placement or traineeship. These training resources support the delivery of quality training for the CHC Community Services Training Package. When you invest in this assessment tool package you’ll receive tried and tested training & education tools designed to achieve compliance for your RTO. Simply complete your final contextualization and implementation of the training materials to align with your RTO’s policies, procedures and Training and Assessment Strategy and start training! These training resources have been developed by VET-educated writers with Early Childhood Education industry Subject Matter Expert backgrounds to ensure training and assessment content is current and Early Childhood Education industry relevant. The materials have been designed from the ground up to meet the unit requirements and include detailed assessment instructions for your students to ensure they understand their responsibilities and to help them supply the correct information and evidence for assessment. This is backed up by detailed assessment benchmarks, so your assessors have clear, specific standards of competence for each assessment task. This is crucial for your trainers to make consistent and correct assessment judgements. Every assessment resource is both internally and independently quality reviewed before releasing to the market to verify the final quality and compliance of the tools. Qualitas uses these materials within their own sister RTO, so they have already been road-tested in training and by their compliance team. 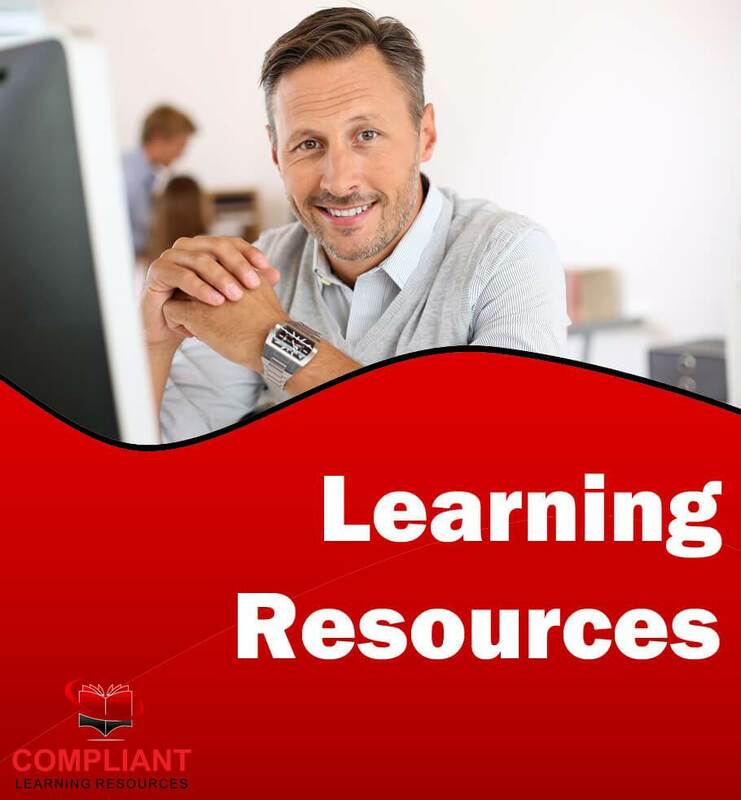 As with any training resource you purchase from any VET-resource publisher, you must complete your own setup of the materials before using them in training. Best practice is to validate and contextualise the training materials to ensure they fit with your training and assessment strategy, policies & procedures, meet the needs of your student cohort, and you fully understand how assessment processes work. Fortunately, the CHC30113 assessment materials are supplied in fully editable digital format, so you can make any adjustments you need. When you chose Qualitas learning resources, you can be confident that you have made the right choice! Each unit includes a comprehensive mapping matrix that clearly maps each task against unit requirements. The CHC30113 Certificate III in Early Childhood Education and Care training materials are supplied in unit by unit format. This means each unit comes as a standalone subject, so you can easily modify packaging and substitute different units to meet your needs. If you’re considering delivering a few different versions of this qualification to meet the needs of different groups, you can also add additional elective units to your package to give your RTO more flexibility. Check the units section of this page for a full list of the units available for this qualification. Additional units from the Qualitas catalogue or other developers may also be available, so contact us with your preferred qualification packaging for a quote. This assessment tool package is designed to work with the textbooks The Big Picture, 4th Edition by Karen Kearns ISBN: 9780170369336 and Birth to Big School, 4th Edition by Karen Kearns ISBN: 9780170369343 from Cengage. This provides learning content and information for students to study while completing this course. This textbook is available in print and eBook formats and can be purchased separately from the publisher or bookstores. Samples to be added shortly. Please contact us for samples in the meantime. CHC30113 Certificate III in Early Childhood Education and Care Assessment Resource Package Includes 18 Units of Competency! As part of this Certificate III in Early Childhood Education and Care Assessment Tools Only package, you will receive student assessment tools, applicable templates and assessor assessment workbooks for a full 18 units of competency. The elective units have been pre-selected for you so you can deliver learning outcomes useful in Certificate III in Early Childhood Education and Care qualification. 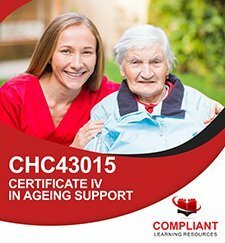 Compliant Learning Resources is proud to partner with Qualitas to market and distribute this package of CHC30113 Certificate III in Early Childhood Education and Care RTO training resources! 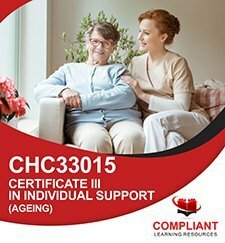 This CHC30113 Certificate III in Early Childhood Education and Care package was developed and is maintained by Qualitas. Resources developed by Qualitas are provided for a “One-Off” License Fee with Unlimited Students – meaning you pay one upfront fee and there are no ongoing per-student or annual license fees. Unlimited student license – train as many students as you want within your RTO. No resale or distribution of the training materials to third-party organisations. No sub-licensing of the materials to third-party organisations. Assessment Tools can be uploaded to your LMS or printed, and are editable. Learner Guides (where available) can be uploaded to your LMS or printed, and are editable. Resources are delivered in digital format (Word, Excel etc) for easy customisation and distribution. It is the responsibility of the RTO to carry out any contextualisation of the materials required for training delivery. This training resource has been written and mapped to the training package requirements and does not include any ongoing warranties or guarantees of compliance. This RTO training resources does not come with a rectification assistance guarantee. It is the responsibility of the RTO using the training resources to maintain compliance in training and at audit.